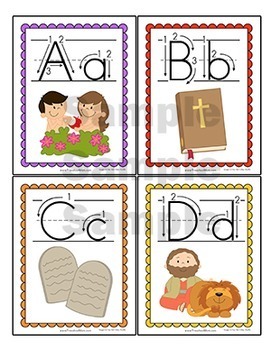 Bible Alphabet Charts and Flashcards. 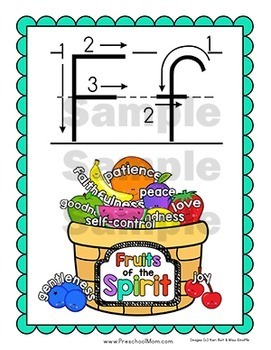 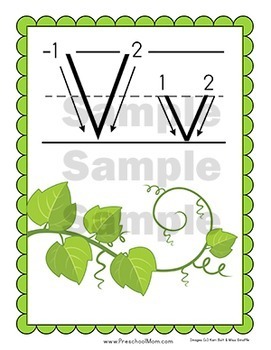 A set of 26 high quality block print letter formation charts for your classroom. 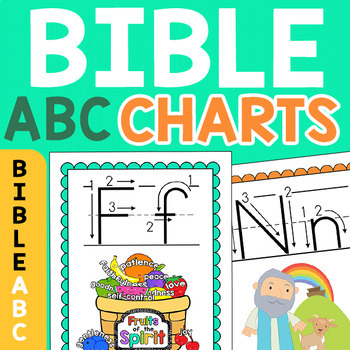 Each letter features a numbered stroke guide alongside a beginning letter Bible theme.